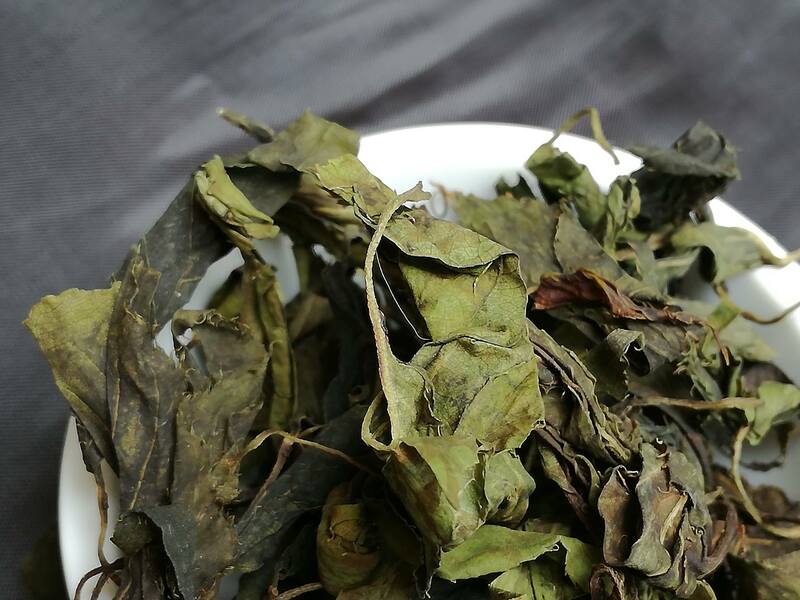 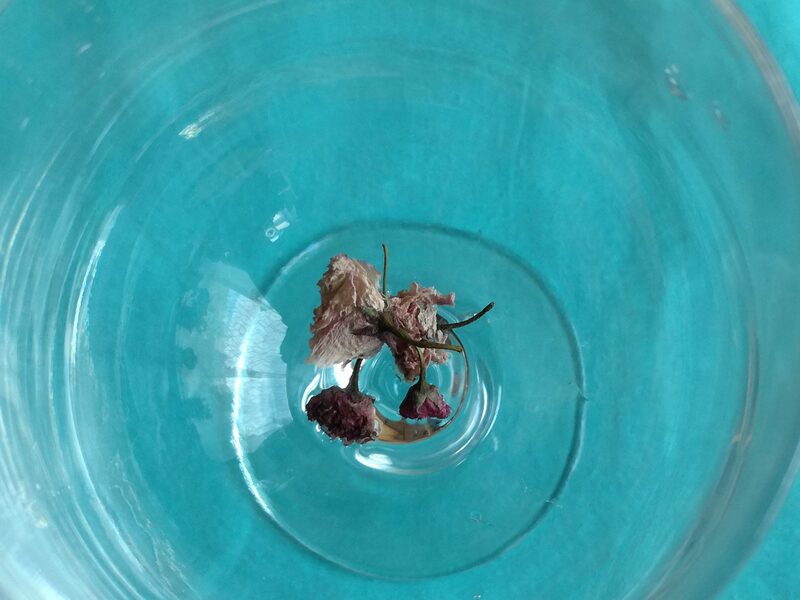 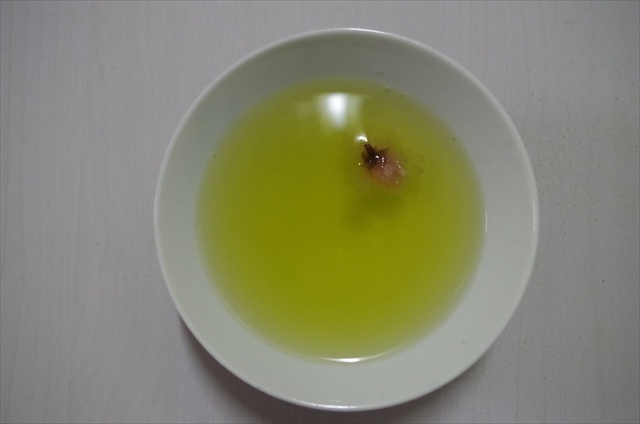 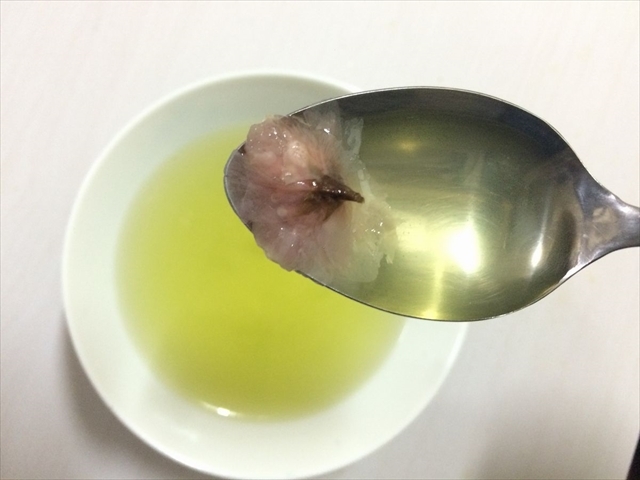 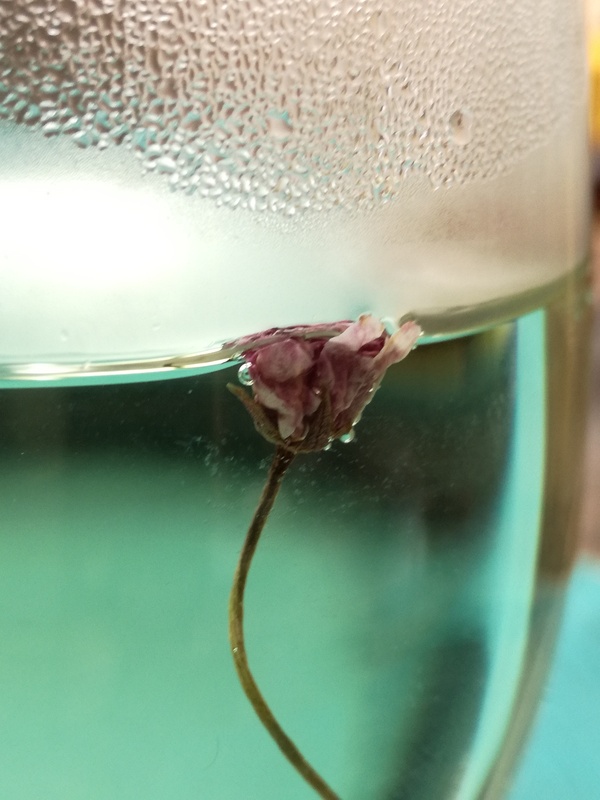 -Just few pieces of flower and brew it with warm water (+/-80°C) in a tall wine glass. 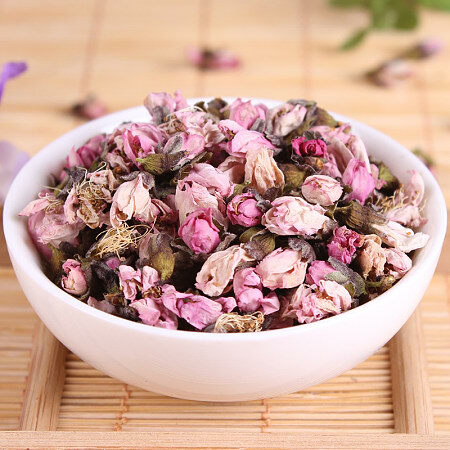 Not only to enjoy the beautiful look of the flower but enjoy the fine sweet flora taste. 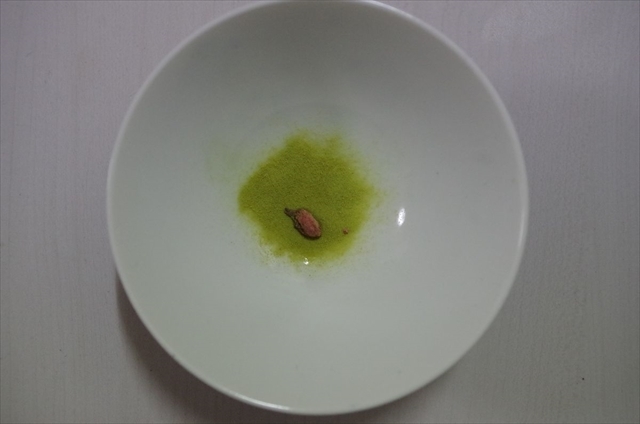 -Otherwise can put one dried flower in matcha and brew together.